The weekly one-hour program is a captivating collaboration between TED and NPR. Using TED Talks as a launching point to explore the best ideas in technology, entertainment, design and much more, each approach to every idea is different, and each is fascinating listening. Host Guy Raz interviews the guests, delving deeper, dissecting the speaker's ideas and posing probing questions you’d like to hear answered. Topics explored include mankind's place in the universe and space, how the sounds around us affect our behavior and why there is power in failure. Are People With 'Dirty Jobs' The Most Successful? Part 4 of the TED Radio Hour episode Success. Follow your passion? It won't make you successful, says Mike Rowe. He believes blue collar workers, the people who make life possible for the rest of us, are unjustifiably degraded in society today — and might be the most successful people. Is Having Grit The Key To Success? Part 2 of the TED Radio Hour episode Success. How Can Drive Make You A Success? Part 1 of the TED Radio Hour episode Success. Tony Robbins makes it his business to know why we do the things we do. Robbins has shared his views with millions through his seminars and his best-selling books. In this talk, he discusses the "invisible forces" that motivate everyone's actions — and high-fives Al Gore in the front row. Part 4 of the TED Radio Hour episode Haves And Have-Nots. 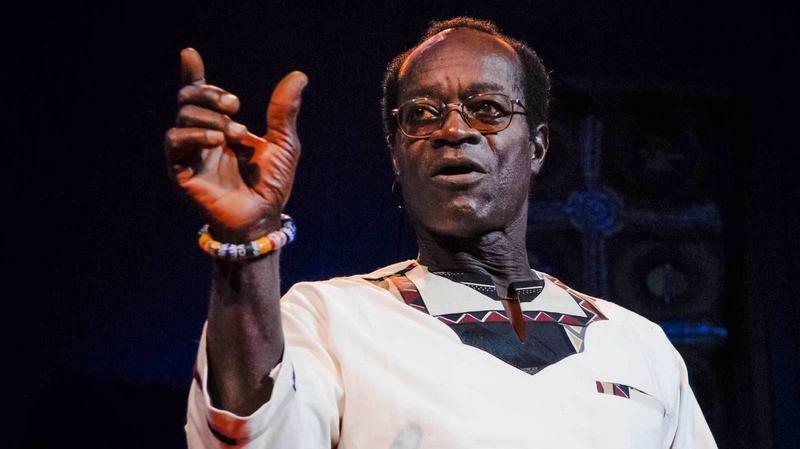 Ghanaian economist George Ayittey lashes out against corrupt African leaders. He calls on a young, fast "cheetah generation" to take back the continent from complacent bureaucrats he calls hippos. Will The Rest Of The World Catch Up To The West? Part 3 of the TED Radio Hour episode Haves And Have-Nots. 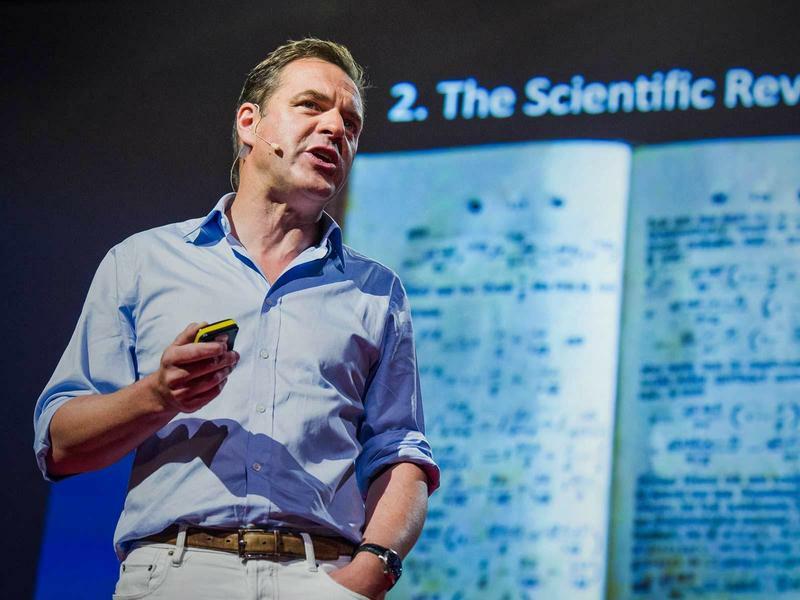 Historian Niall Ferguson explains why, when it comes to amassing wealth, it's been the West versus the rest for the past 500 years. He suggests six killer apps that promote wealth, stability and innovation — and are now shareable. What Does The Rise Of Super-Fortunes Mean For The Rest Of Us? Part 2 of the TED Radio Hour episode Haves And Have-Nots. 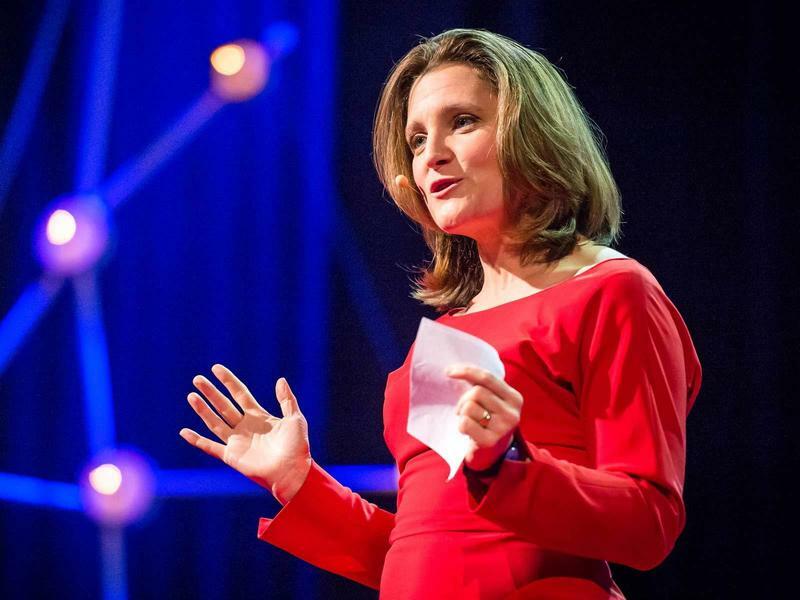 Author and politician Chrystia Freeland says economic inequality is growing by leaps and bounds. She charts the rise of today's billionaire plutocrats and wonders what the concentration of wealth means for the rest of us. Is 'Patient Capitalism' The Answer To Poverty? Part 5 of the TED Radio Hour episode Haves And Have-Nots. 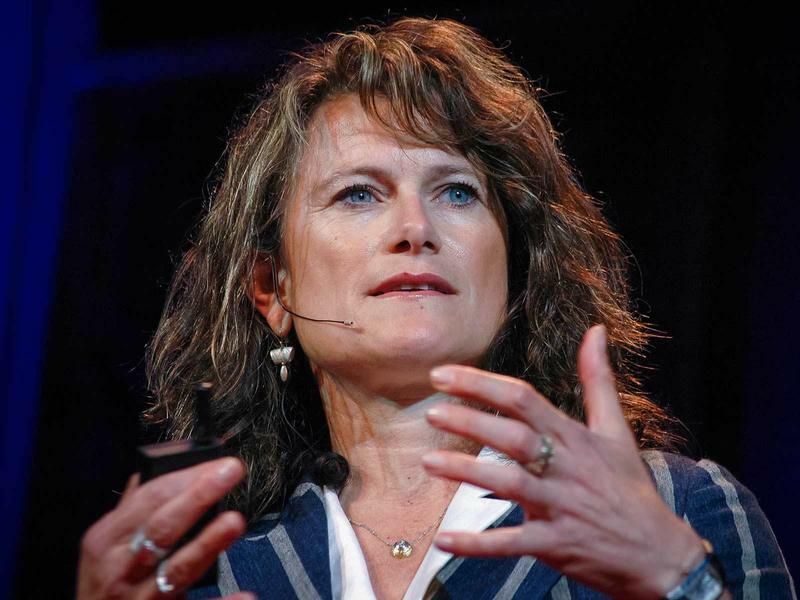 Jacqueline Novogratz, CEO of Acumen Fund, shares stories of how "patient capitalism" can bring sustainable jobs, goods, services and dignity to the world's poor. What Do You Call Home? Part 4 of the TED Radio Hour episode Identities. Country and culture used to serve as the cornerstones of identity, but what does "home" mean to someone who comes from many places? 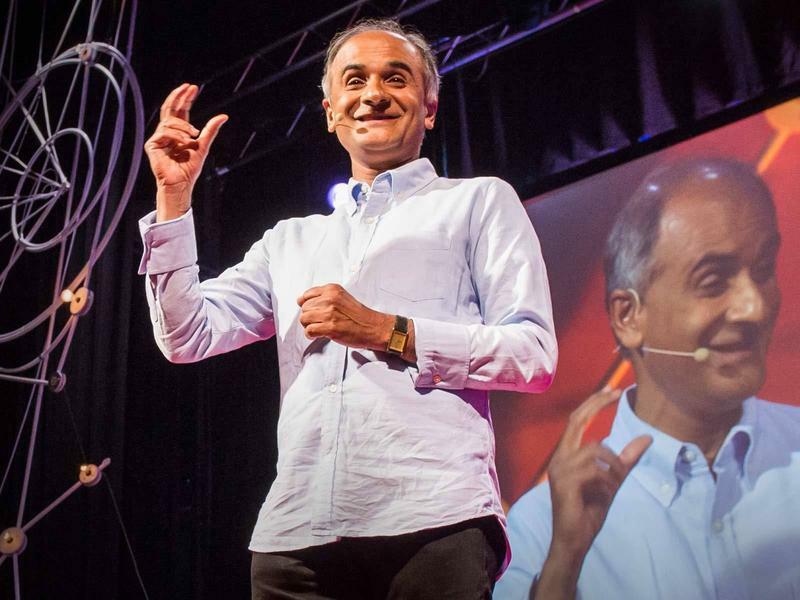 Writer Pico Iyer talks about the meaning of home in a world where the old boundaries of nation-states no longer apply. Can Stories Overcome Identity Politics? Part 3 of the TED Radio Hour episode Identities. Novelist Elif Shafak describes how fiction has allowed her to explore many different lives, to jump over cultural walls, and how it may have the power to overcome identity politics. Can Your Child's Identity Shape Yours? Part 2 of the TED Radio Hour episode Identities. What is it like to raise a child whose very identity is fundamentally different than yours? 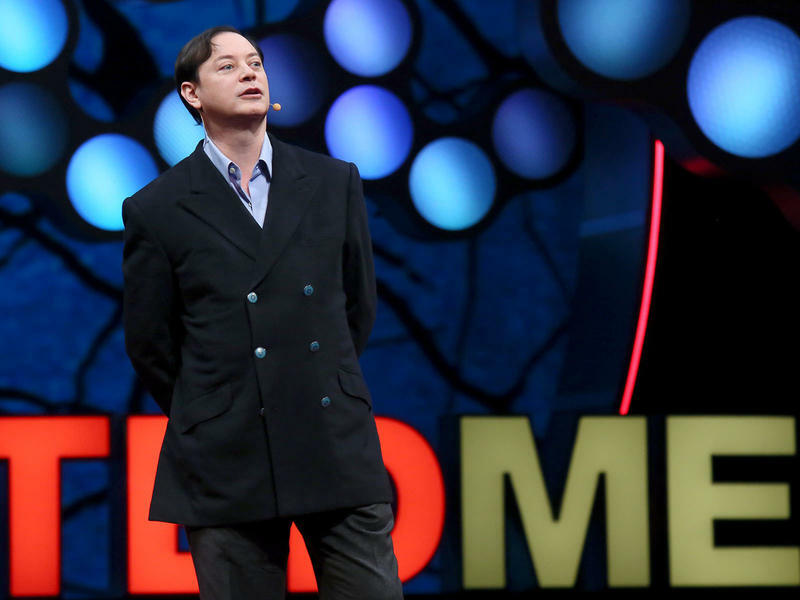 Writer Andrew Solomon shares what he learned from talking to dozens of parents and how the experience shaped the identities of both parent and child.